Icon/Twitter Created with Sketch. Icon/Linkedin Created with Sketch. Icon/Envelope Created with Sketch. With the enactment of the Charges Reform Legislation on the 4th July, 2014 now is the time to take stock of the implications and new direction required on the management of charges. Find out how these changes will affect you and your Council and what steps can be taken to help mitigate the impacts of these changes. Don’t miss out on finding out how Council will be affected by registering your interest now. To secure a seat please email Integran and don’t forget include your preferred location. LGIP Reviewer Panel: Integran on-board… Again! 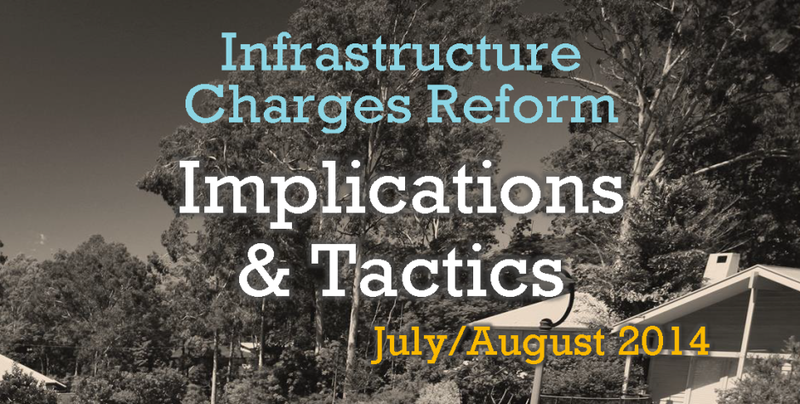 Have you checked your Infrastructure Charges Notice? South Australia Infrastructure Scheme Coordinator Panel: Integran on-board!